JRPG July #0: 9 Games you should Play. The awesome lady at Chic-Pixel is back at it once again! In January she put together a community post along to give some arcade fighters some much needed love. I participated in these posts. This month she’s back with JRPGs! Shedding some light, and giiving love to Japanese Role Playing Games that claim our hearts, and I want to do the same. 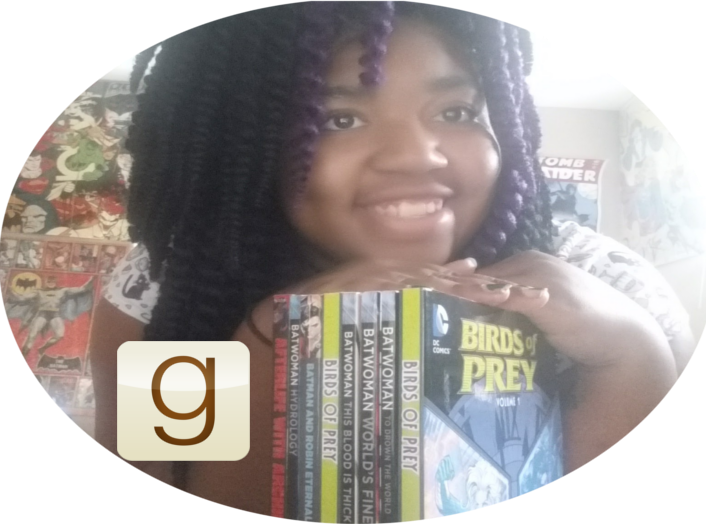 Here are 9 of my favorite titles, and why I love them. - Project X Zone 2: I personally hold this as my favorite crossover. You literally get to play as multiple characters in a melee button mashing masterpiece. An evil group opens black holes all over the time space continum, which brings characters from different franchises that probably would't have happened otherwise. I came across lifelong favorites, and new characters who quickly became new favorites. The nerd cred you'll receive from playing this game, and actually knowing the franchises the characters hail from is unparalled. It's the best. 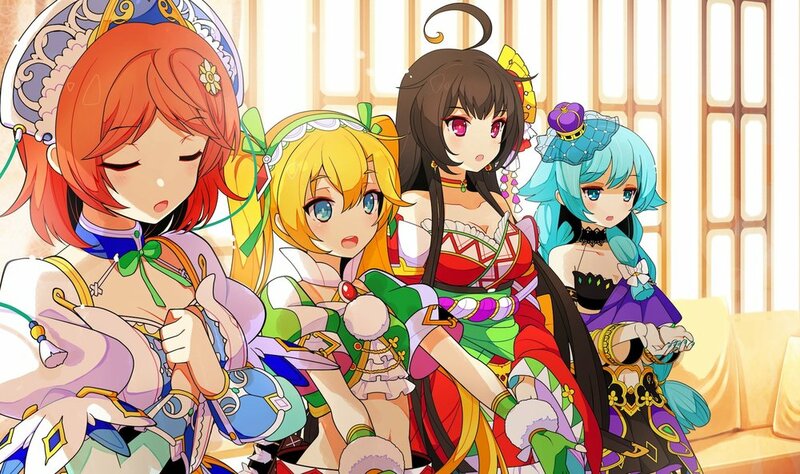 - Stella Glow: I drone on and on about how I'm not patient enough for turnbased gameplay, but the reason Stella Glow made the list, is that it is a very limited area of movement. Which to most people would be a turn off, but there are only two pet peeves to playing role playing games, getting stuck in a battle that takes forever, OR getting lost forever. Without the ability to actually move and explore, it cuts out a lot of time that would be wasted by me anyway. You still have the ability to "explore" and collect items and powerups, but you don't have the aspect of getting lost and battle monsters over and over again. Plus the story is super interesting and I love the characters. - Persona Q: Cuz Duh! Persona, is a gaming series that I would be very remiss not to include in this list. Everyone has played some type of Persona at some point in their lives, I'm still on the lookout for the dancing game, but I'll find it eventually. 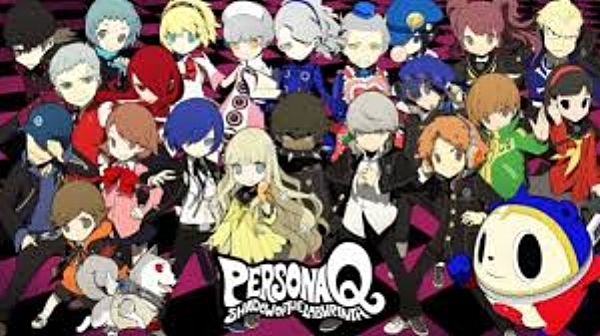 Persona Q is adorable versions of characters whom can be found in 3 and 4, and you play in a dungeonesque environment that absolutely resembles Wonderland. What more do you need? 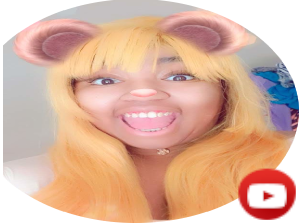 - Pokemon: I repeat Duh, With a tattoo of a Legendary on my right shoulder blade, and a cosplay picture of an alolan Vulpix in the side bar, is there any doubt that Pokemon would be on my list. 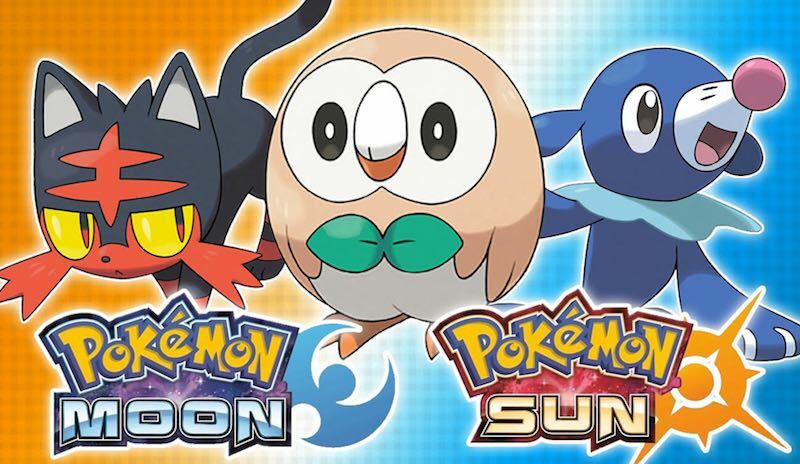 You are traveling the world, capturing pocket monsters and bettering yourself against Gym trainers, its' totally a JRPG, and if you don't think so FIght me! 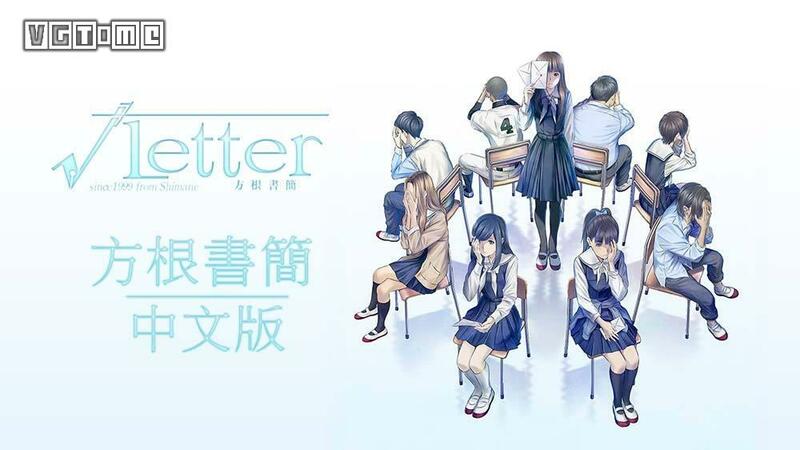 - Root Letter: I feel like Visual Novels would definitely fall into this list, and with the next four games all belonging to the Ps Vita, I feel like definitely fit the bill. You follow a character trying to solve a mystery, after years of not hearing from his pen pal, he comes across a new letter, unpostmarked on his shelf, and thus starts the mission of trying to find her. Only when he gets to her villaige does he find out that she's been dead for years. - Dangangronpa: A group of extraordinary students are admitted to an elite high school, only to find out that the principal is a homicidal teddy bear, adn the only way out of this hell school is to murder one of the other students and not get caught, what more could I want right? - Bad Apple Wars: A school in heaven is split between two sets of students, those who assimilate and follow all the rules until they eventually lose everything that made them unique, and the "Bad Apples" who fight to find a way to escape and keep their uniqueness. - Bravely Default: One of the most beautiful JRPG's I've ever played in my life. This game belongs on the list even though I've been stuck in the same place for the past year and a half and it has turn based mechanics, I've been playing on and off for a while. You can chose different abilities which will decide your fate and path. You can be a monk, or a witch or any of the other options, and it makes the game a very enjoyable experience, even if you play thorugh multiple times. - Professor Layton: Because DUH. With a tattoo on my inner wrist, there's no reason Hershel shouldn't be on my list. I own every game, every OST, and I've seen the movie. You follow Layton and his apprentice Luke, as he travels the world and solves mysteries through puzzles. Very challenging, very fun! Highly recommend. What JRPG's do you love playing? Let's Fangirl about it on Twitter!